 Ritu kumar designed products are something to enchant and mesmerise you. The designs are very beautiful and different. Its a surety that you would not find it in any corner of the world. She is the first person to introduce the concept of boutique. The person is very talented or I should say , she is a prodigy. Her collection is something to envy. She has her official online store. I liked this product very much. The saree designed by ritu kumar is one of her best creations. It is from her non bridal collection that you would definitely love. You could see one thing about the saree and that thing is that her designs are very simple, sober, elegant yet beautiful. Her designed could enchant you. If you see the saree, the print is so unique and pretty that no one could miss buying it. Ritu kumar has a thing for creativity which makes her out stand the other designers. The fabric type is organic.Vibrant Yet Subdued, This Red handcrafted Ritu Kumar Saree has An eye-catching abstract print on it and made from pure Banana Fibre, this elegant saree is also good for the environment. The fit type is free. You could order this online too.